According to information from Cherokee County Sheriff Jeff Shaver two people have been arrested for manufacturing homemade explosives. 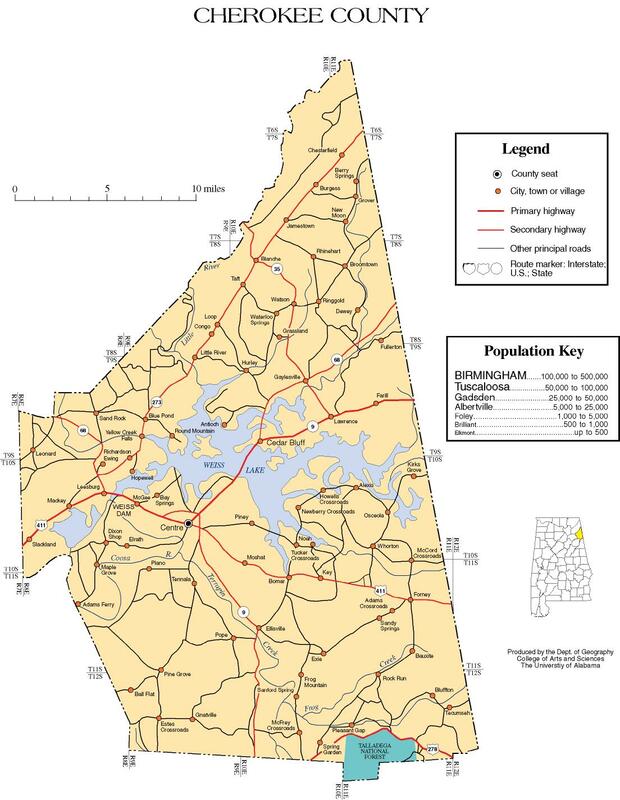 On October 10, 2012 at approximately 8:00 pm Cedar Bluff Police received a 911 call in reference to multiple loud explosions in the area of Alabama Hwy 68 near the Cobia Bridge. Cedar Bluff Officer Jason Oneal responded to the area and spoke with the complainant. Officer Oneal was able to locate several explosive devices near a residence close to the complainants residence. Cedar Bluff Police Chief Steve Walden arrived at the location and contacted the ABI Bomb Squad who responded to the scene. Cherokee County Sheriff’s Office Investigator Shawn Rogers and Deputy State Fire Marshal Ray Cumby were also contacted and responded to the scene. After a thorough investigation, it was determined that 42 year old John Franklin Ingram and 39 year old Rebecca Pierce Ingram were responsible for the manufacturing of the devices and both were arrested on three counts of manufacturing a destructive device, which is a Class B Felony. John Ingram and Rebecca Ingram are currently being held in the Cherokee County Detention Center on a $75,000 bond.